Sunshine Coast Airport is the tropical airport serving the beautiful Sunshine Coast in Queensland, Australia. The airport ios the gateway to some of Australia's favourite tourist destinations for Aussies and for foreigners. 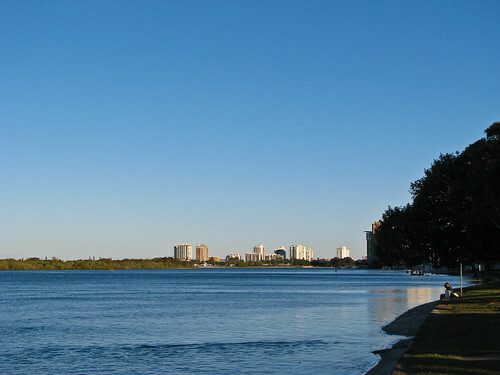 Noosa, Maroochydore, Mooloolaba and Caloundra are among the nearby beach resort locations. The Sunshine Coast airport is situated in Marcoola, a mere 10km away from the beautiful Maroochydore. The airport has direct daily flights to Sydney and Melbourne, with frequent connecting flights to both domestic and international ports. As of the 1st July, Air New Zealand will be running direct flights from Auckland to the Sunshine Coast twice a week. This may be altered due to demand. If you'd usually fly in to Brisbane and drive out to the sunny coast, fly directly in and get a rental car at the airport to cruise the coastal spots. Plan your holiday and book a rental car online from Sunshine Coast Airport car hire. Rental Cars for the London Olympic Games 2012! !